Beauty starts with confidence. 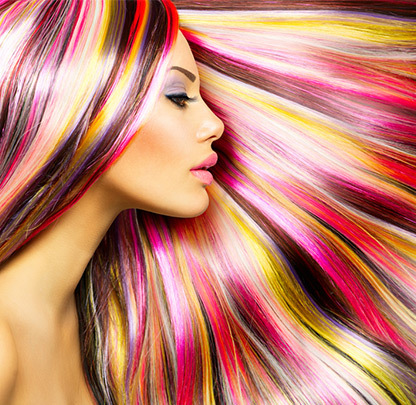 Our stylists strive to give you a personalized look that can make you feel powerful and beautiful. We know your look and beauty needs change, which is why we consult you on every visit to give you the best results possible. You can start your consultation by submitting your information below or calling to schedule your in-person consultation. Don’t forget to download our free mobile app to earn rewards, book appointments, share your pics and more! Were you referred to a specific stylist? Show us your current look! For this photo, drape your hair neatly in front of your shoulders (if applicable). Take this photo from directly in front at arms length without raising your chin. For this last one, turn your head slightly to your left and drape your hair neatly in front of your right shoulder (if applicable). Take this photo of your right profile at arms length.